This is tested with Fedora 25 but may work with earlier or later versions of Fedora. An working install of Fedora with root privileges. Install the official Spotify Linux client on Fedora. This was tested with Fedora 25, but it may work with slightly newer or older versions of Fedora. A working install of Fedora with root access. Two of the most popular and highest quality media programs available for Linux are not available through Fedora's default repositories. Of course, these are no other than Kodi and VLC, and they are available on Fedora through RPM Fusion. 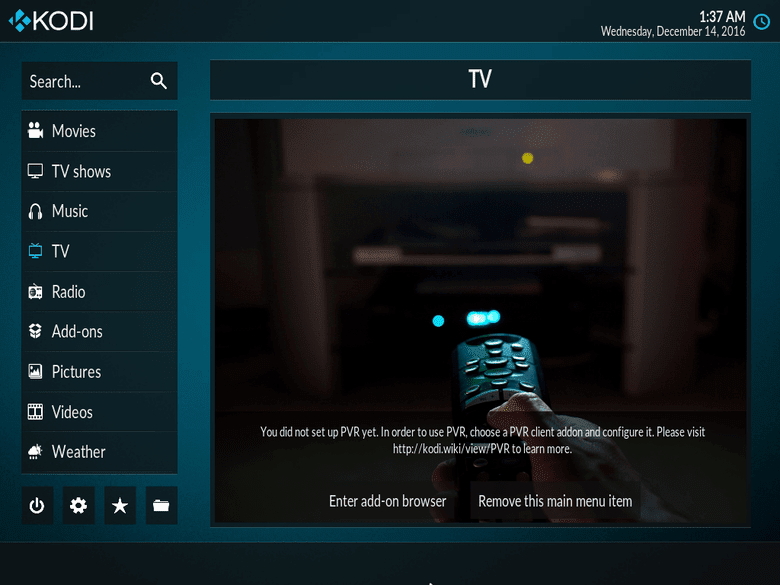 Kodi, which was previously known as XBMC, has boomed in popularity as of late with both Linux and mainstream audiences. VLC has been a long time favorite for anyone looking for a media player capable of playing content with just about any encoding or file extension. As with many multimedia things in Fedora, this is an instance of "RPM Fusion to the rescue." Utilizing the reliable and trusted RPM Fusion repository grants access to both Kodi and VLC as well as valuable multimedia codecs and libraries required to play many people's favorite content. The best way to get the repositories is to use the series of commands provided by RPM Fusion. Google Chrome is one of the fastest and most well liked browsers available. Despite its closed source, it has long been a favorite of Linux users. This is especially true because it integrates features traditionally locked behind other proprietary software, like Flash, which traditionally function poorly. Distributions like Fedora which only ship free software don't include Chrome, but Google provides convenient repositories to major Linux distributions to make installing and managing Chrome on Linux easy.